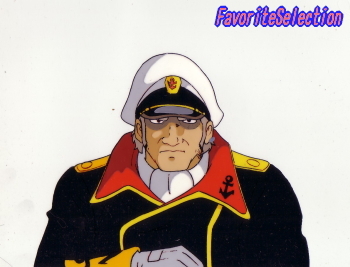 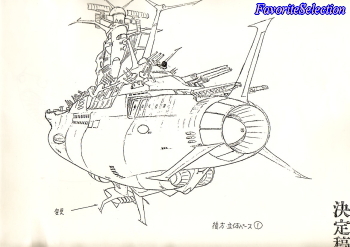 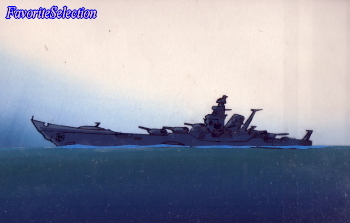 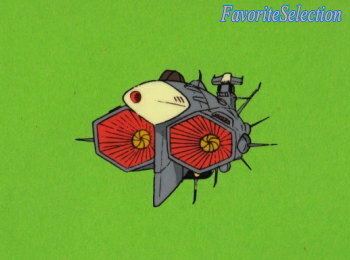 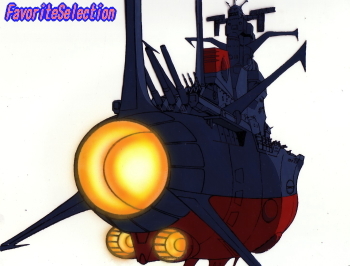 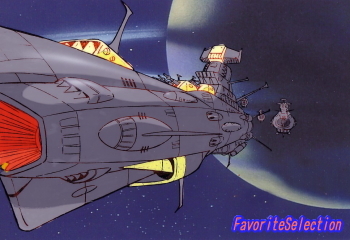 Space Battleship Yamato is a Japanese science fiction anime series and the name of its eponymous space craft. 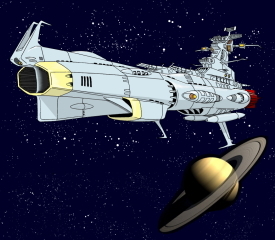 It is also known to English-speaking audiences as Space Cruiser Yamato or Star Blazers; an English-dubbed and partly edited version of the series was broadcast on North American and Australian television under the latter title. 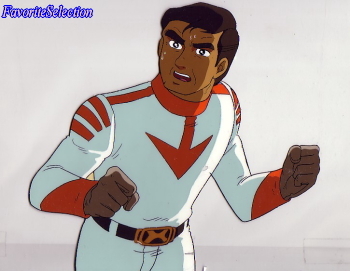 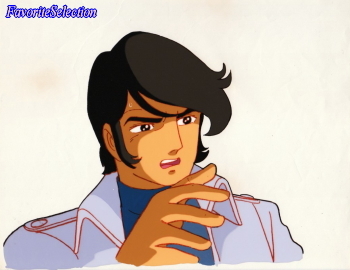 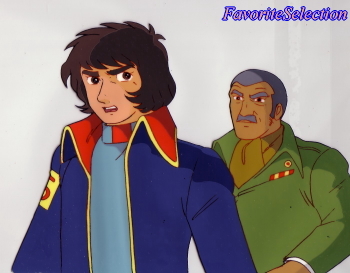 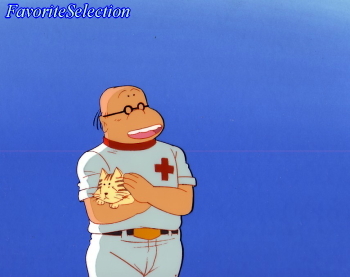 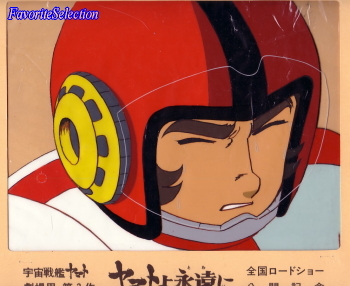 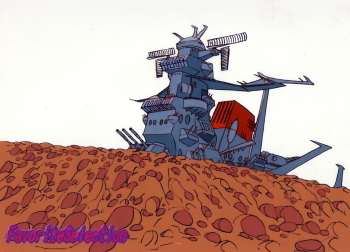 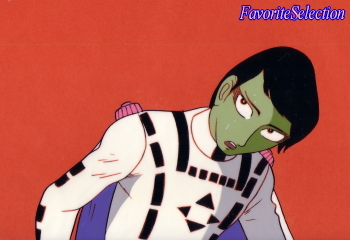 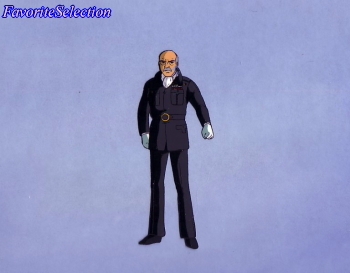 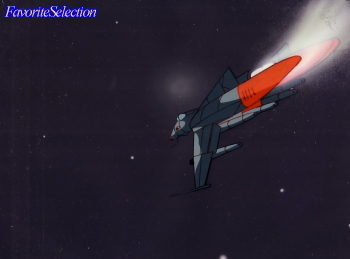 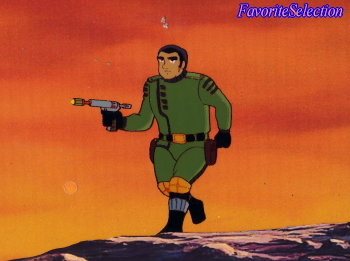 An Italian-language version was also broadcast under the name Star Blazers in Italy. 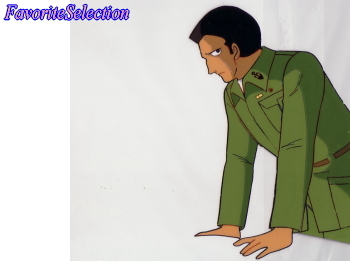 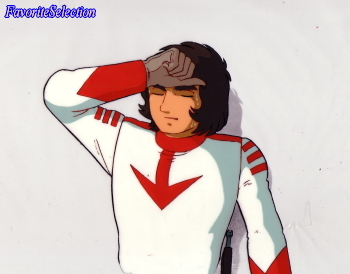 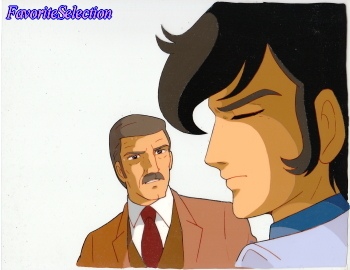 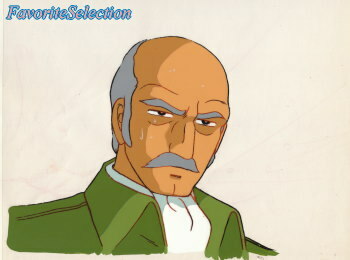 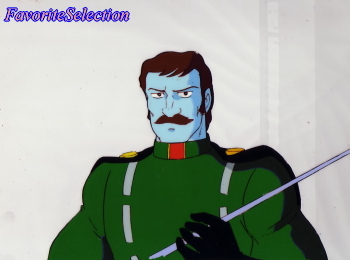 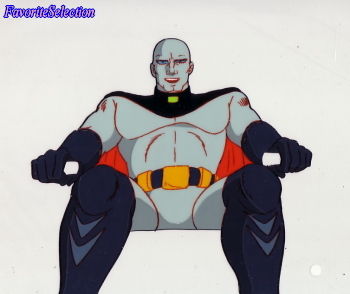 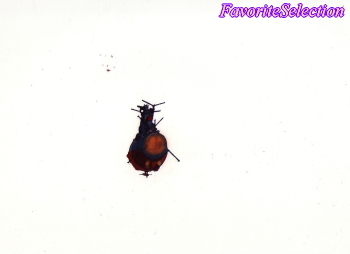 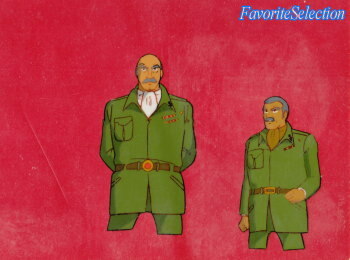 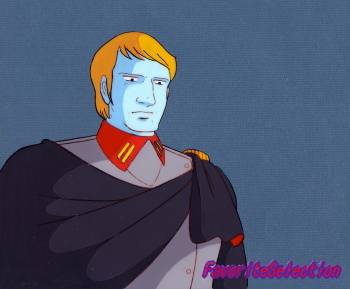 The first season began airing in Japan in October 1974. 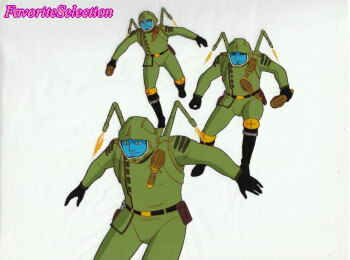 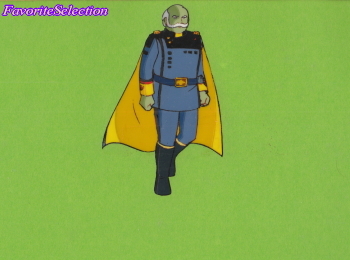 Set in the year 2199, an alien race known as the "Gamilas" ("Gamilons" in the English dub) are raining radioactive bombs on Earth, rendering the planet's surface dead and uninhabitable. 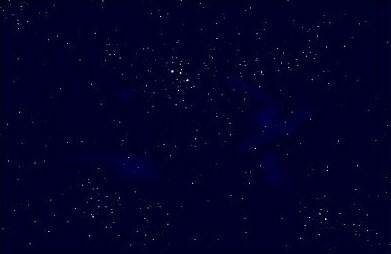 Humanity lives in refuges built deep underground, but the radioactivity is slowly infiltrating the underground cities too. 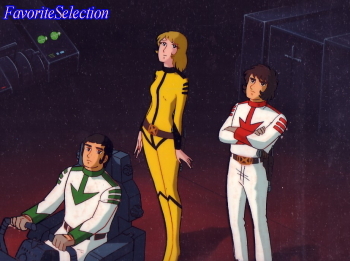 Earth's space fleet is hopelessly outclassed by the Gamilas and all seems lost until a mysterious space probe is retrieved on Mars. 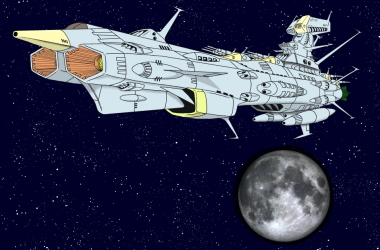 Blueprints for a faster-than-light engine are discovered, and a message from Queen Starsha of the planet Iscandar in the Large Magellanic Cloud says that she has a device, the Cosmo-Cleaner D (Cosmo DNA), which can cleanse Earth of its radiation damage. 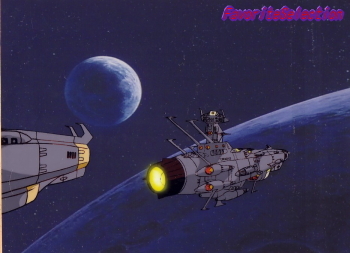 The 90-minute movie version of Yamato outperformed another space opera, Star Wars, at the Japanese box office, leading to the production of a second movie that would end the story. 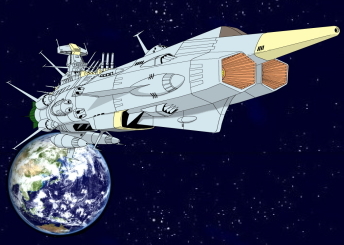 In Farewell to Space Battleship Yamato (also rendered as Arrivederci Yamato), the Yamato and her crew face the onslaught of the Comet Empire, a civilization from the Andromeda Galaxy who seek to conquer Earth, led by Zwordar the Great (Prince Zordar). 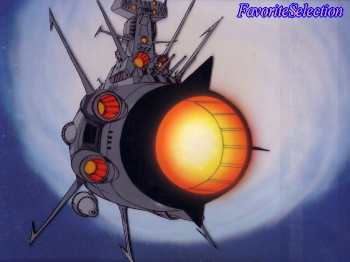 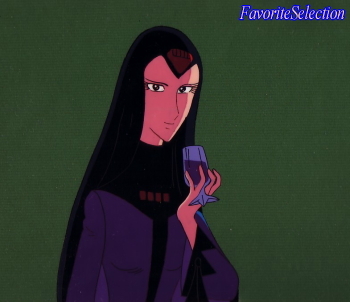 The Earth ship is aided by an anti-matter woman, Teresa of Telezart (known as Trelaina in the English dub), while the Comet Empire have restored to life Earth's greatest enemy, the Gamilas' leader Desslar, who is eager for revenge. 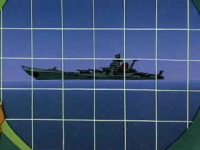 After a massive battle which destroys both Earth (Earth Defense Force Andromeda) and Comet Empire forces, the Yamato crew defeat Zwordar's plans, but at the cost of the ship and their lives. 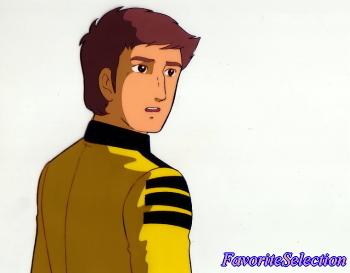 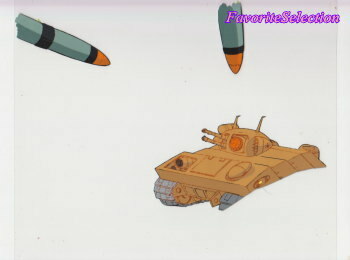 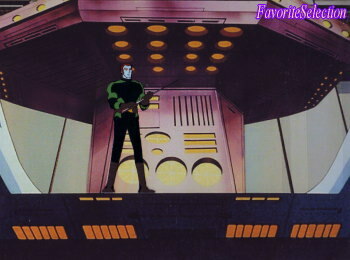 As the popularity of this franchise became clear (due largely to an enraged fan outcry from those who saw the movie), a second season of the television series was produced, retconning the movie and presenting a different plot against the movie's enemy without killing off the Yamato or its primary characters. 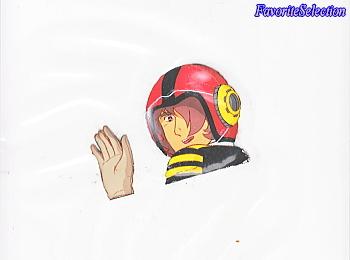 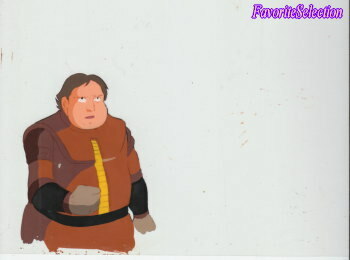 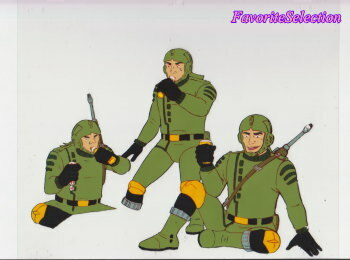 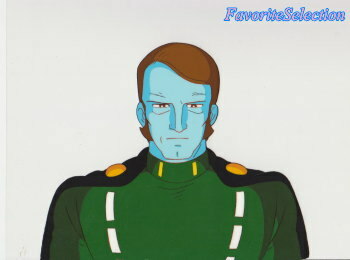 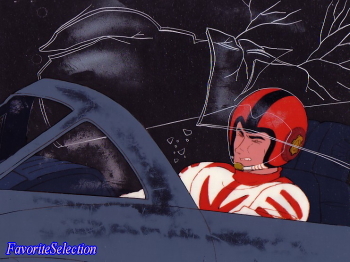 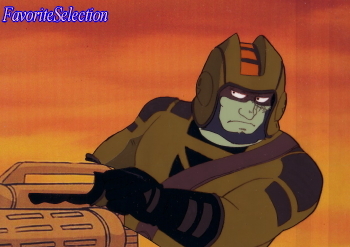 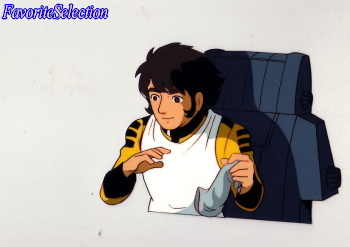 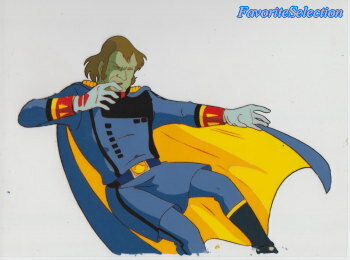 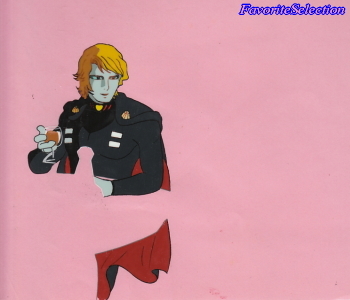 Expanding the story to 26 episodes, the second season featured additional plots such as a love story between Teresa and Yamato crew member Daisuke Shima (Mark Venture) and an onboard antagonism between Kodai (Derek Wildstar) and Saito (Webb Knox), leader of a group of space marines.